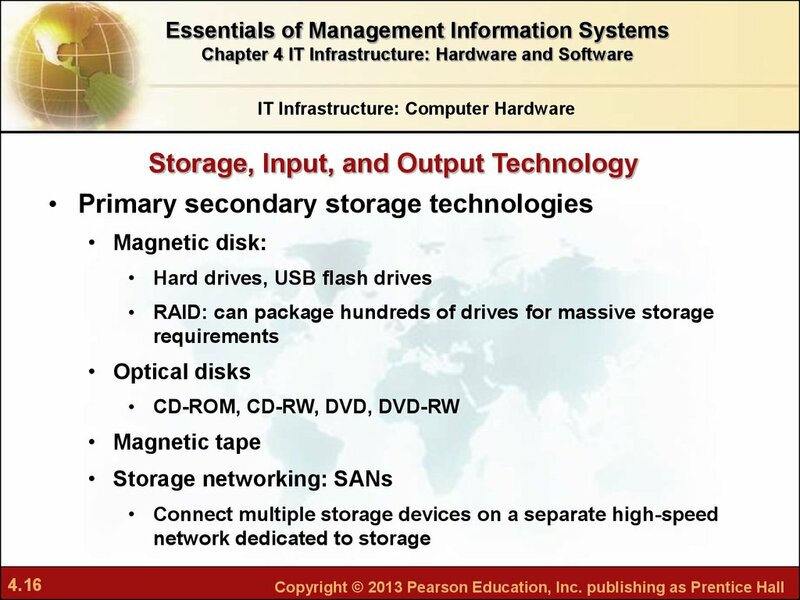 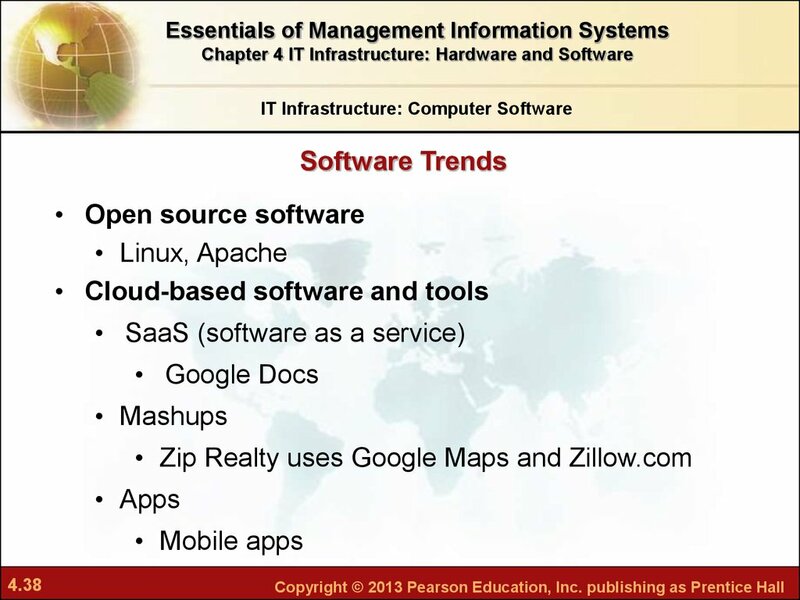 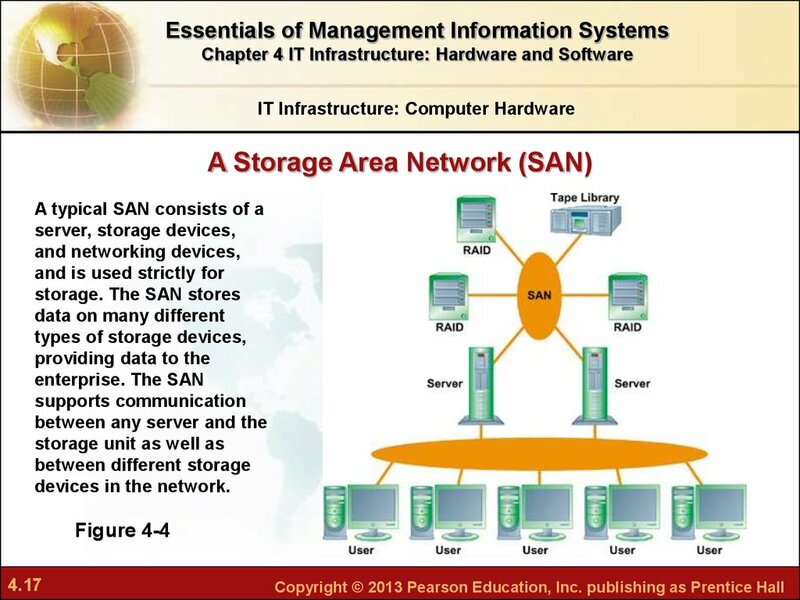 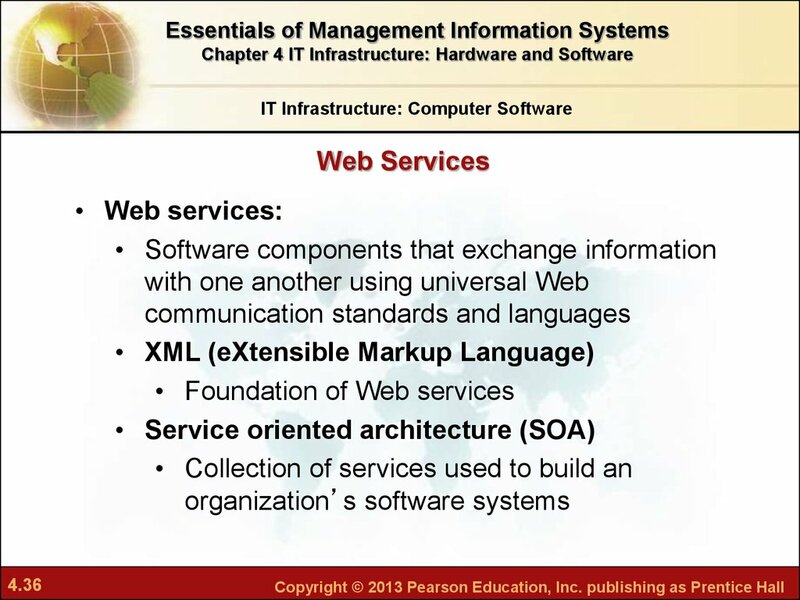 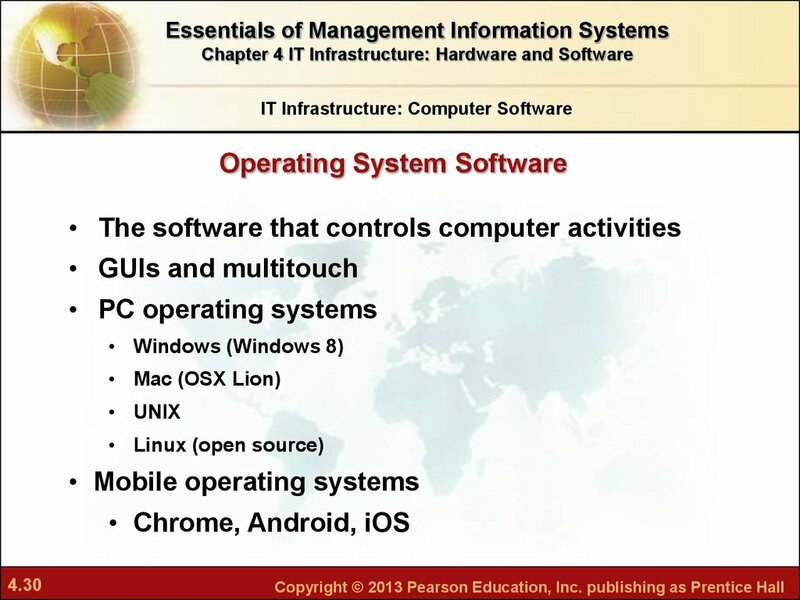 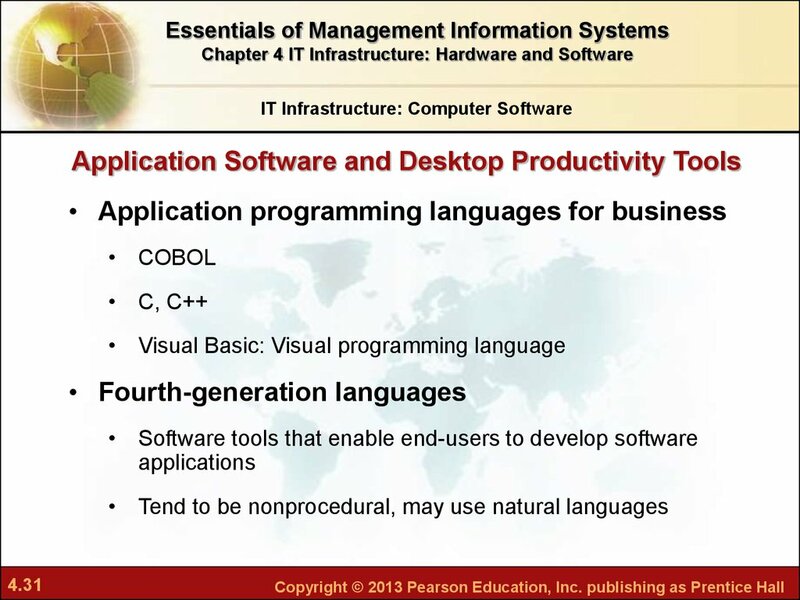 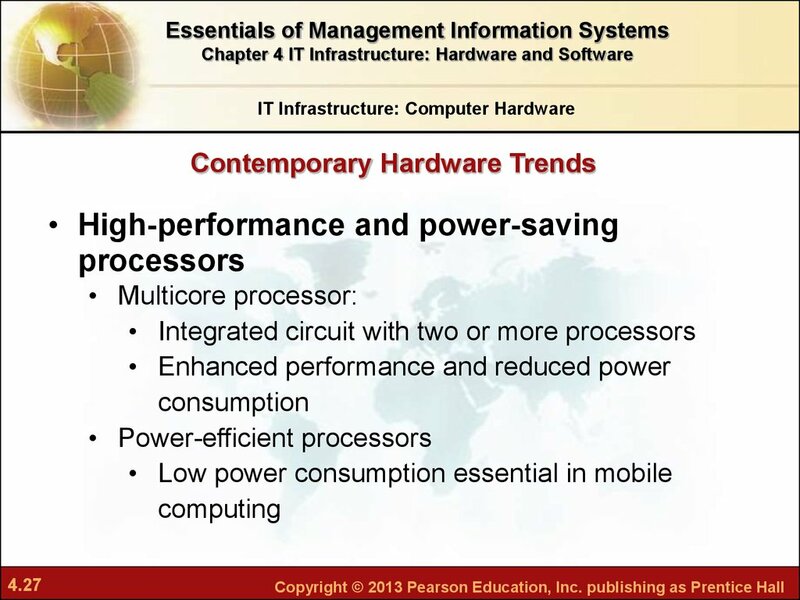 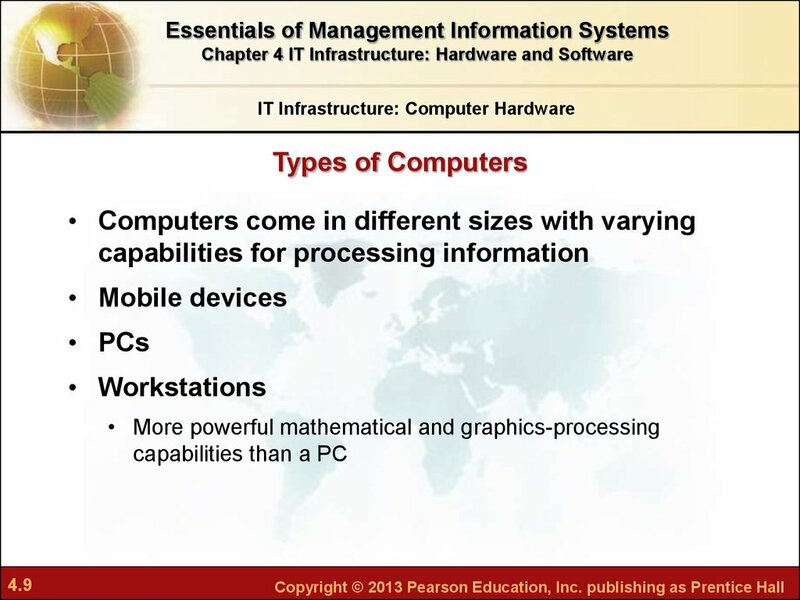 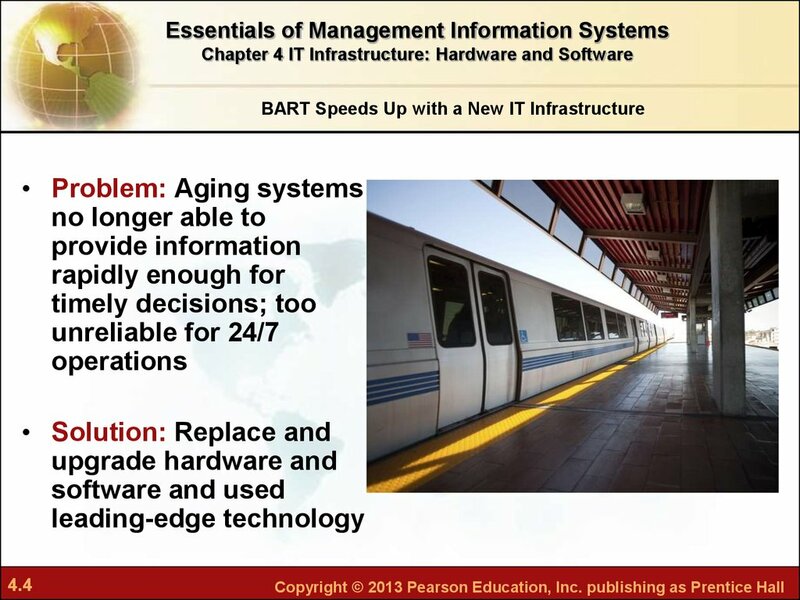 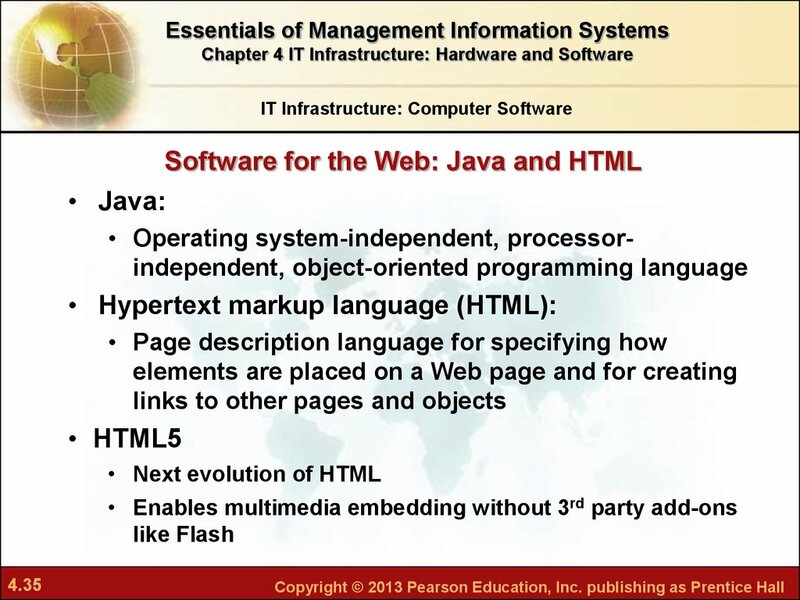 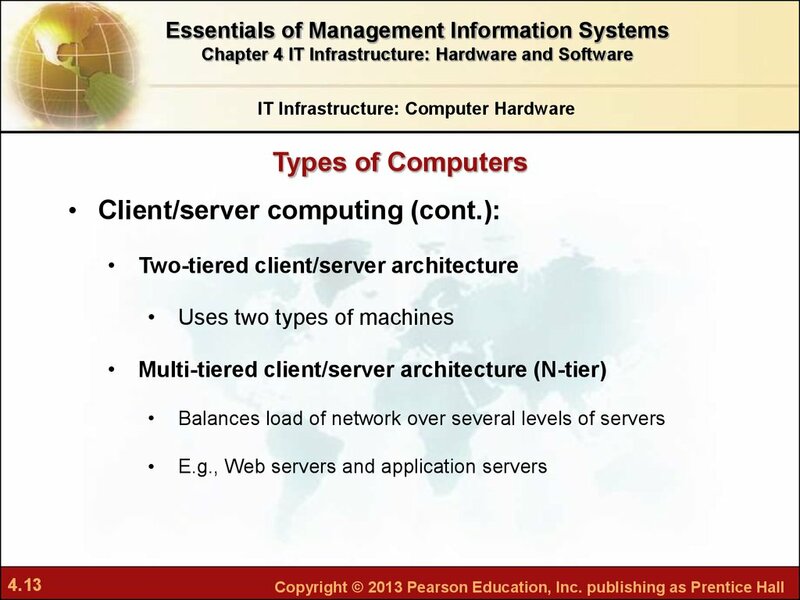 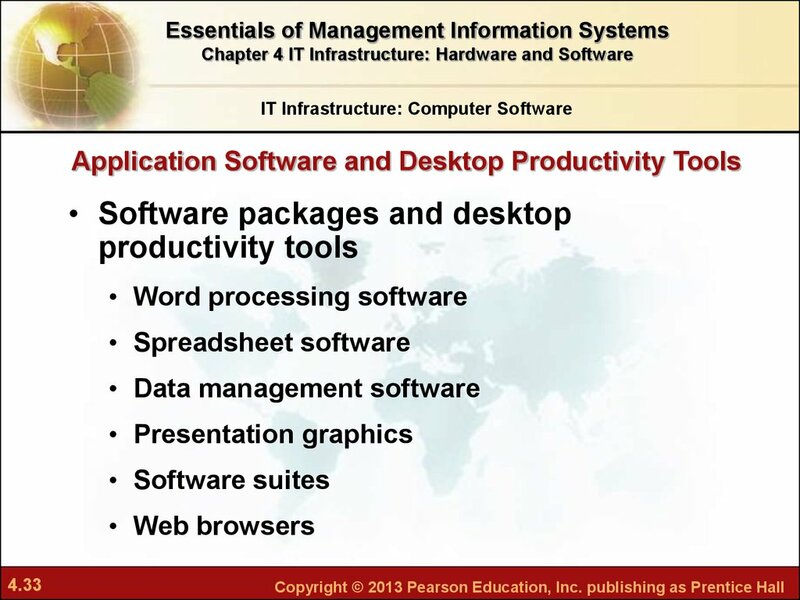 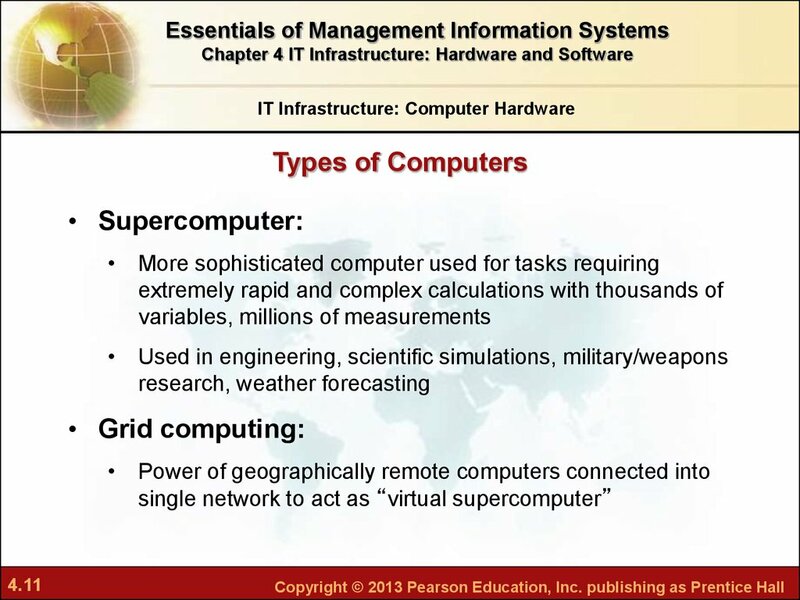 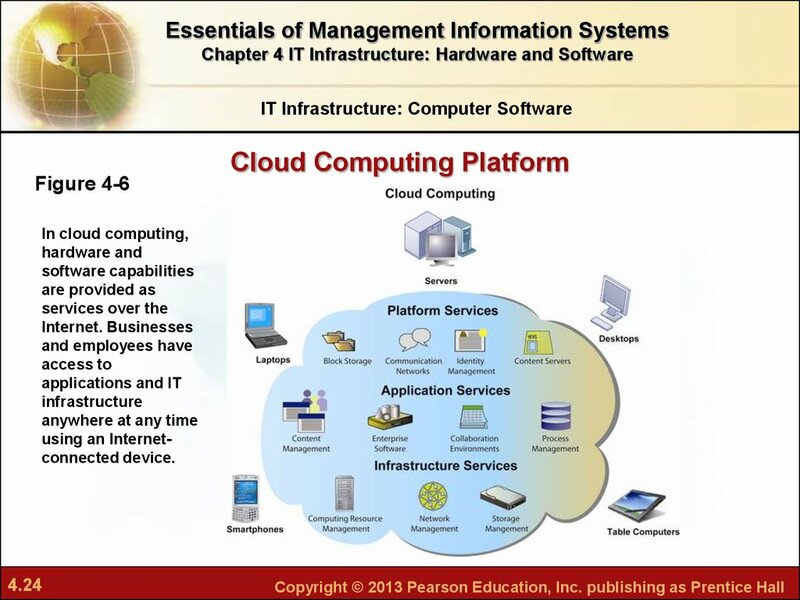 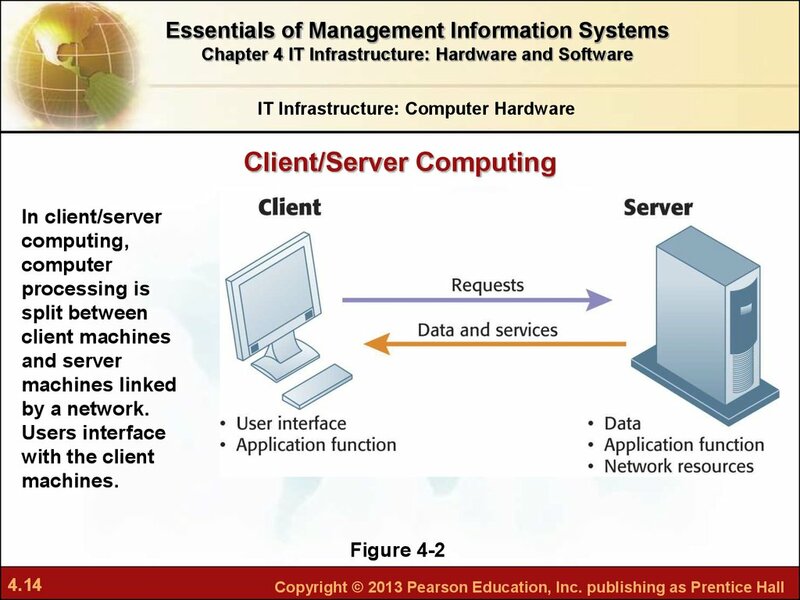 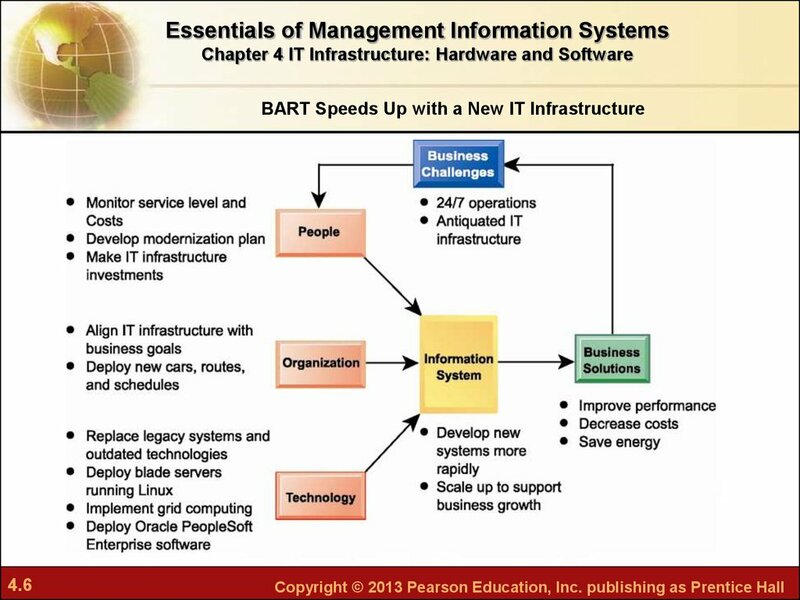 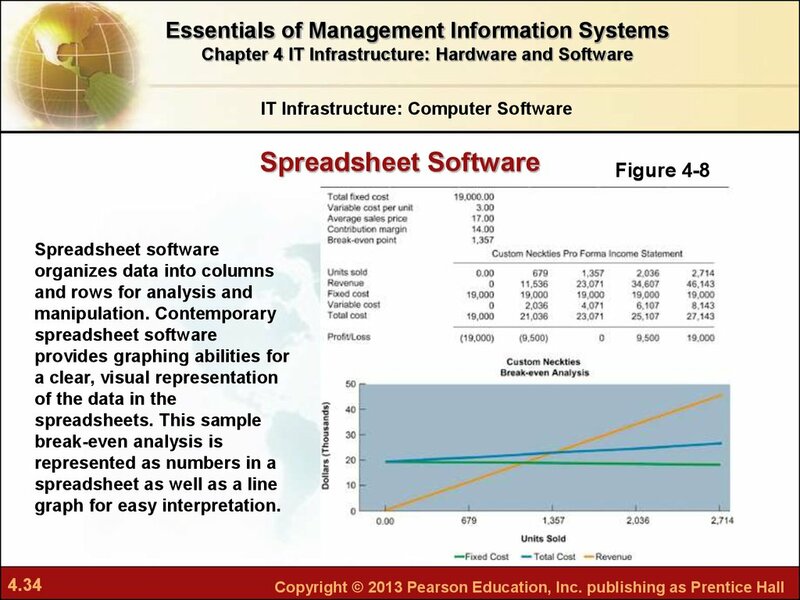 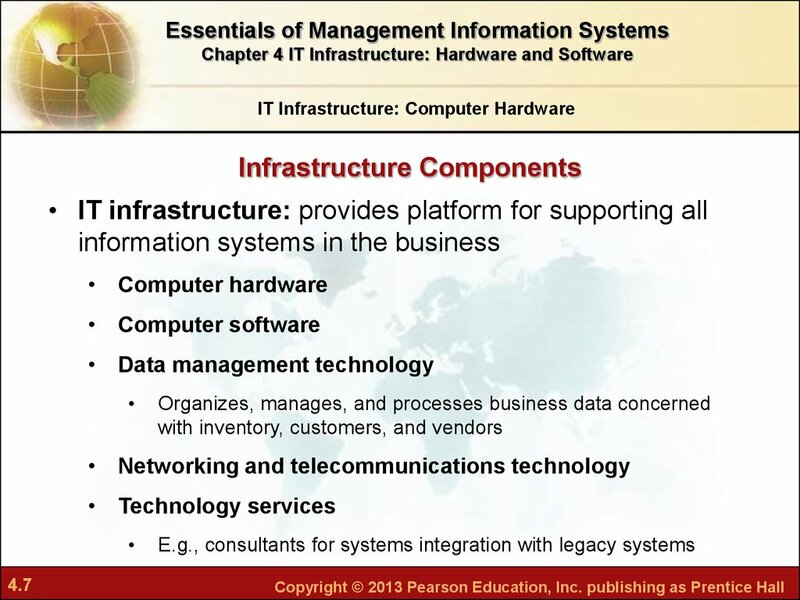 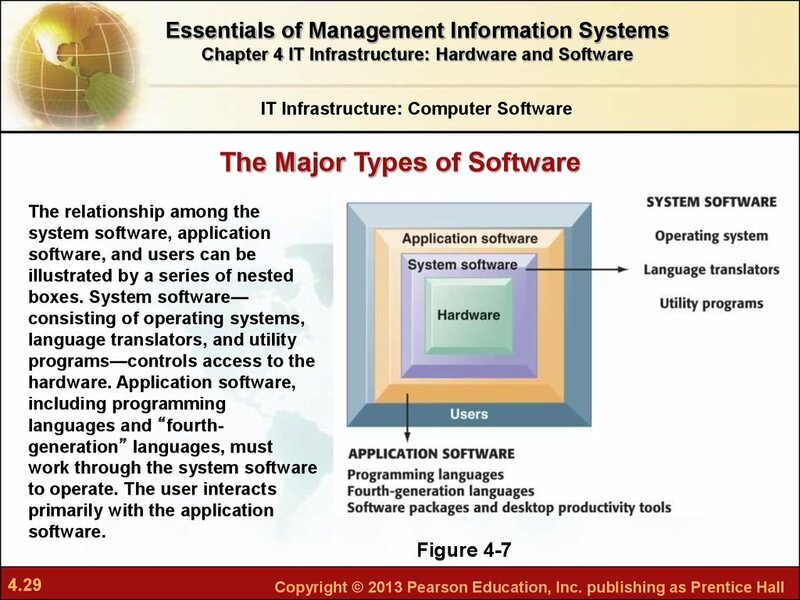 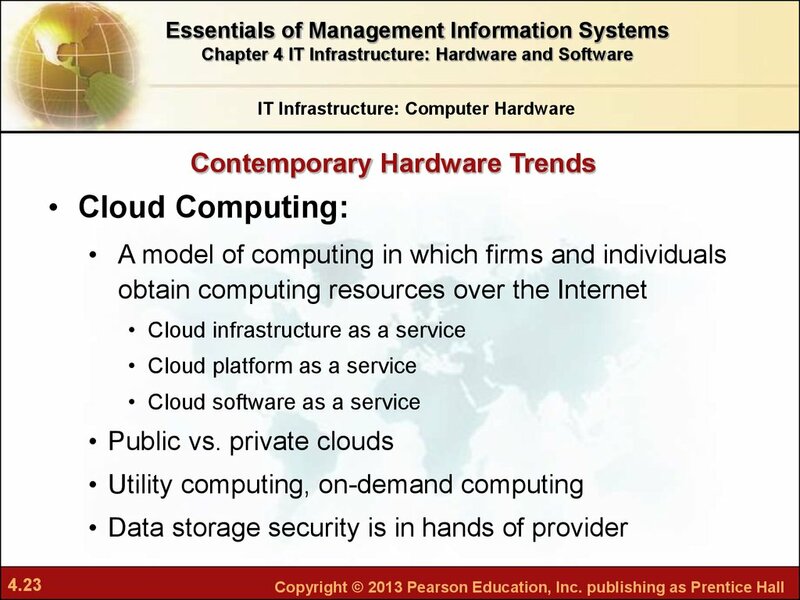 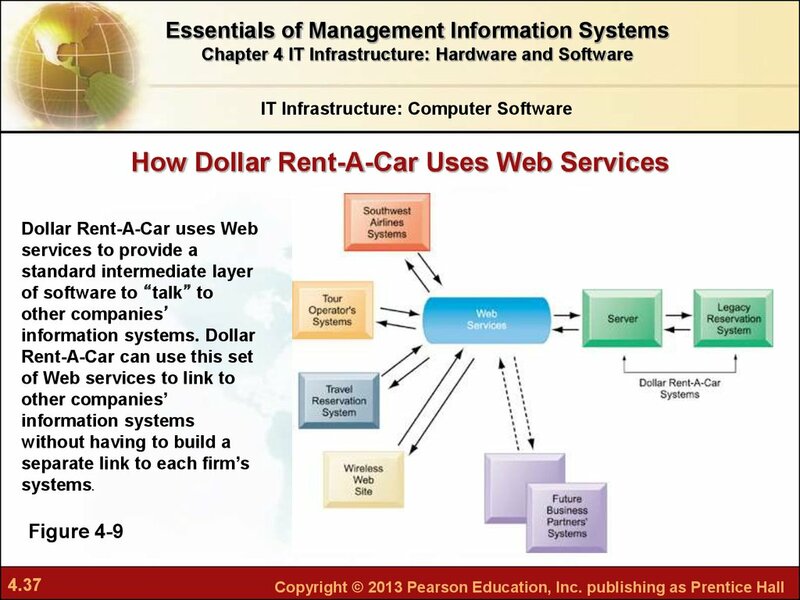 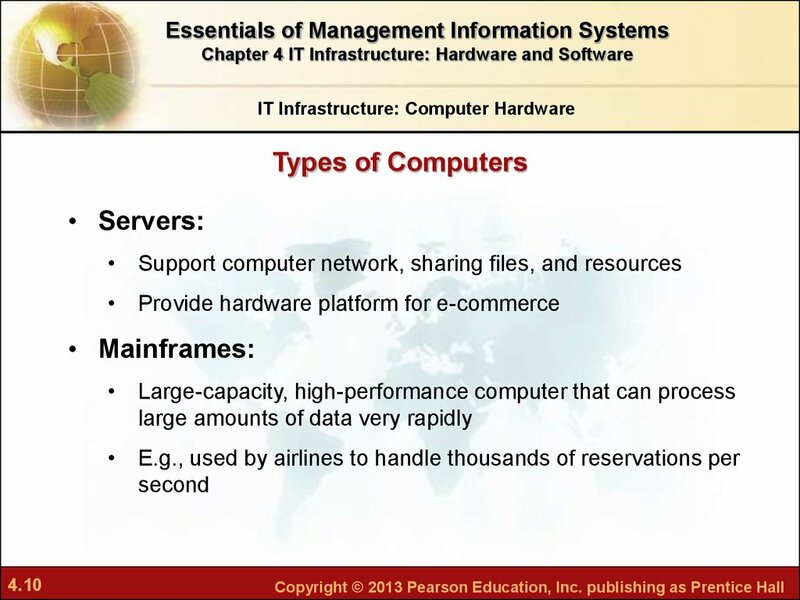 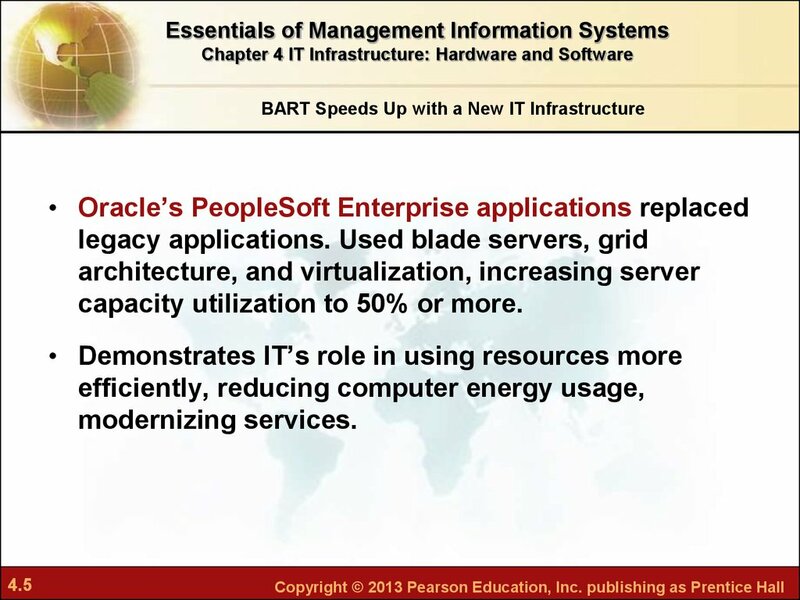 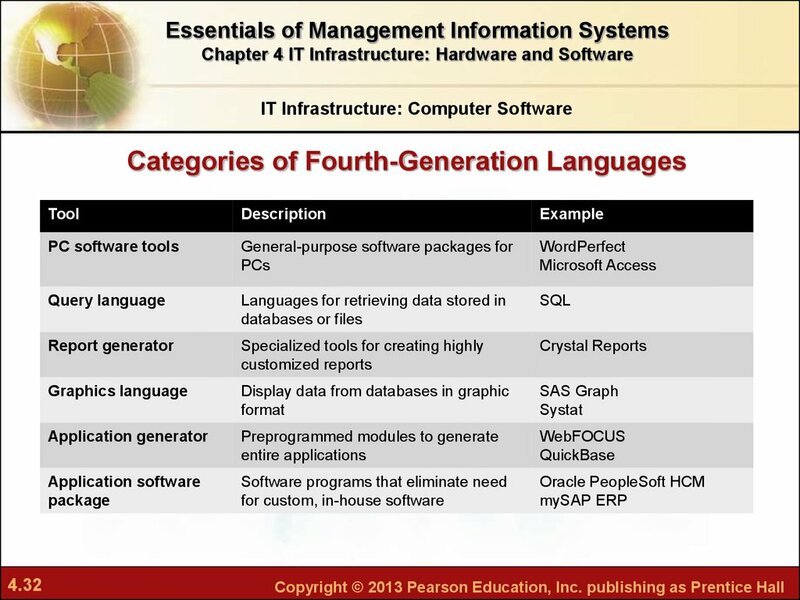 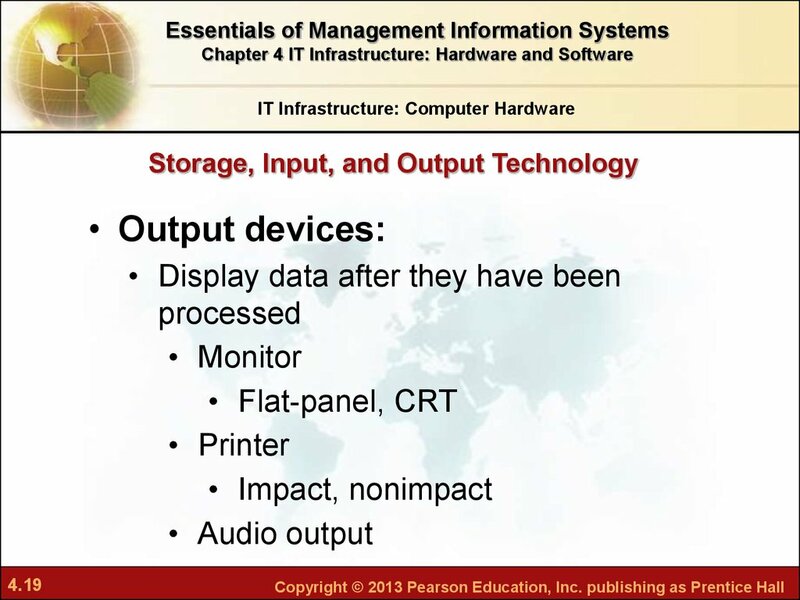 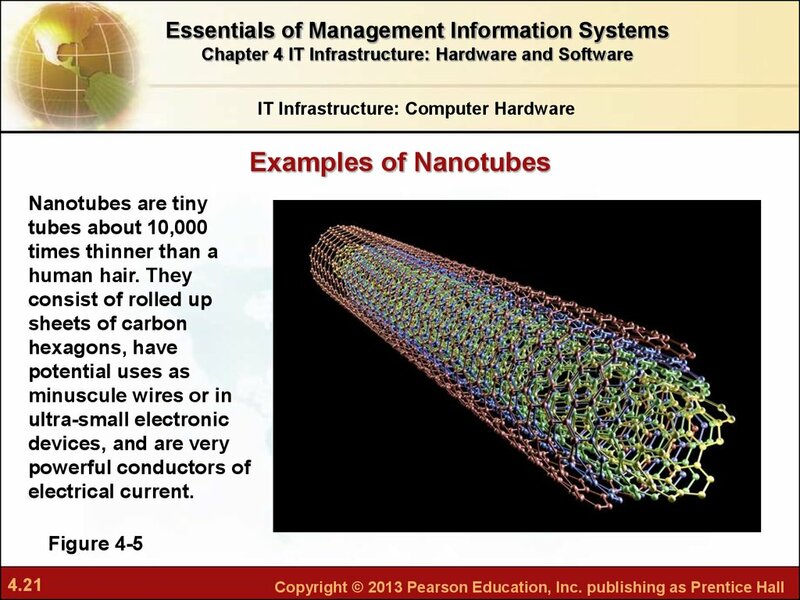 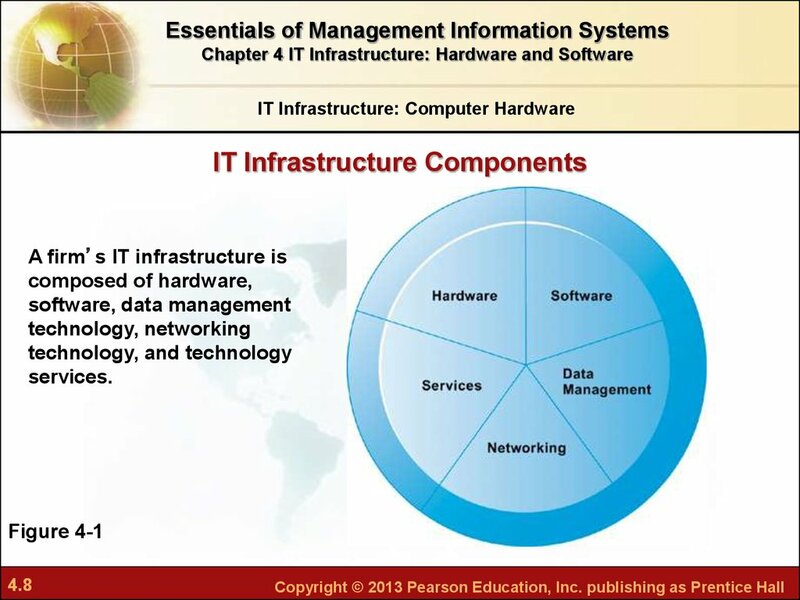 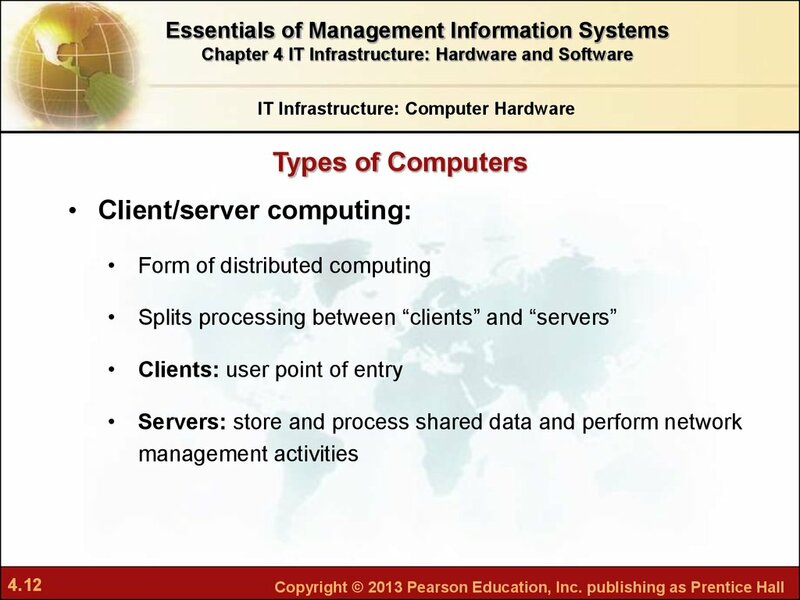 • What are the components of IT infrastructure? 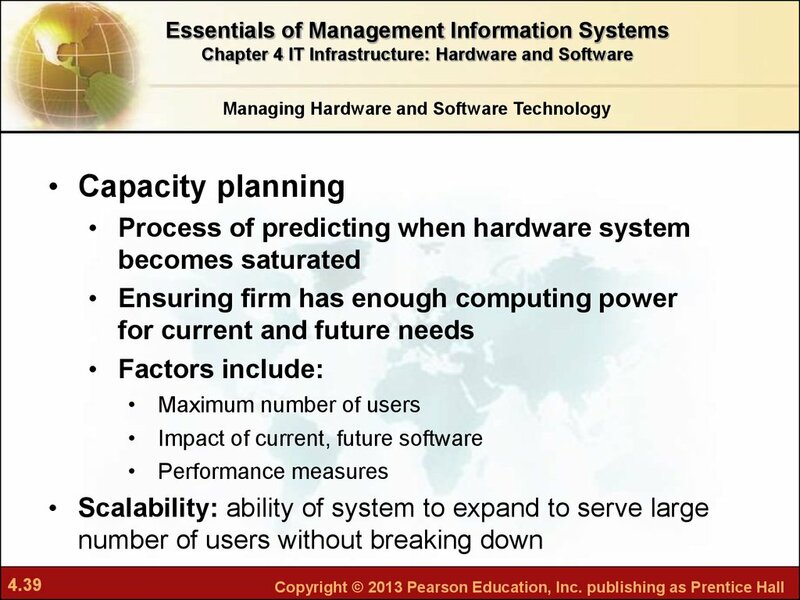 capacity utilization to 50% or more. 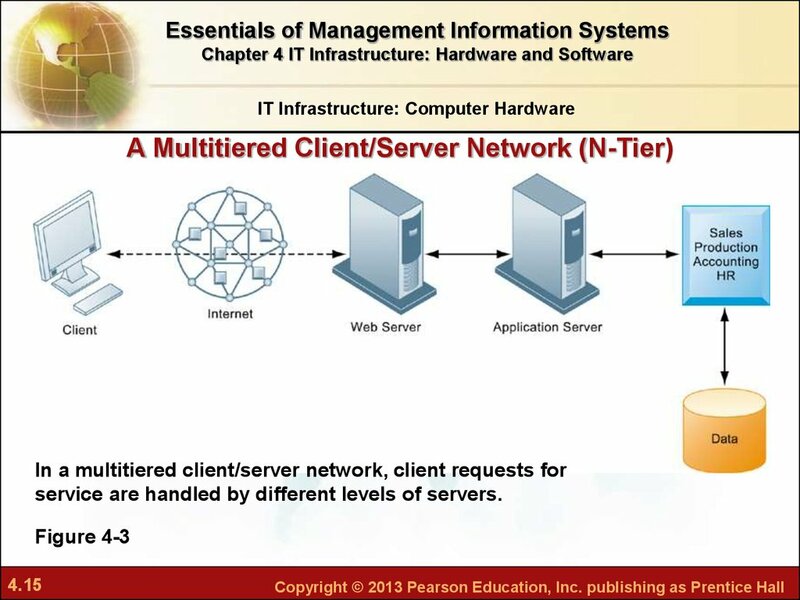 service are handled by different levels of servers. 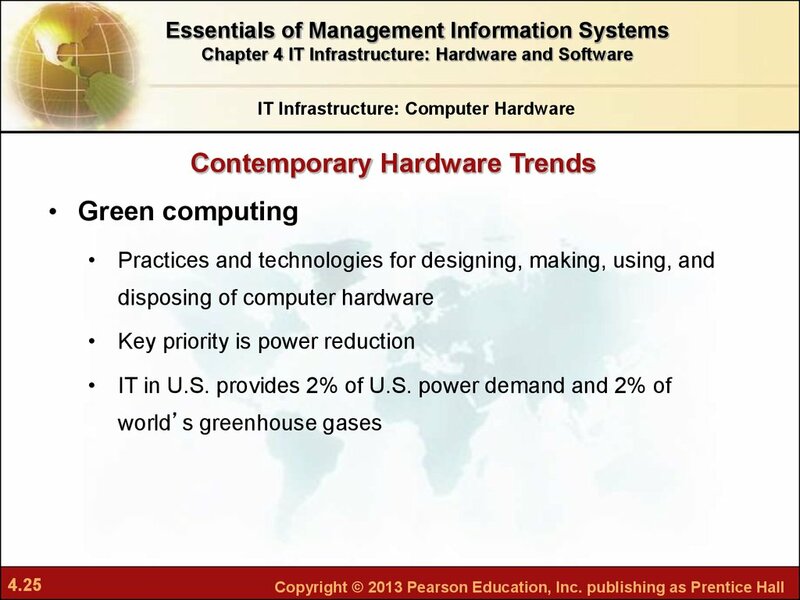 Green Data Centers: Good for Business? 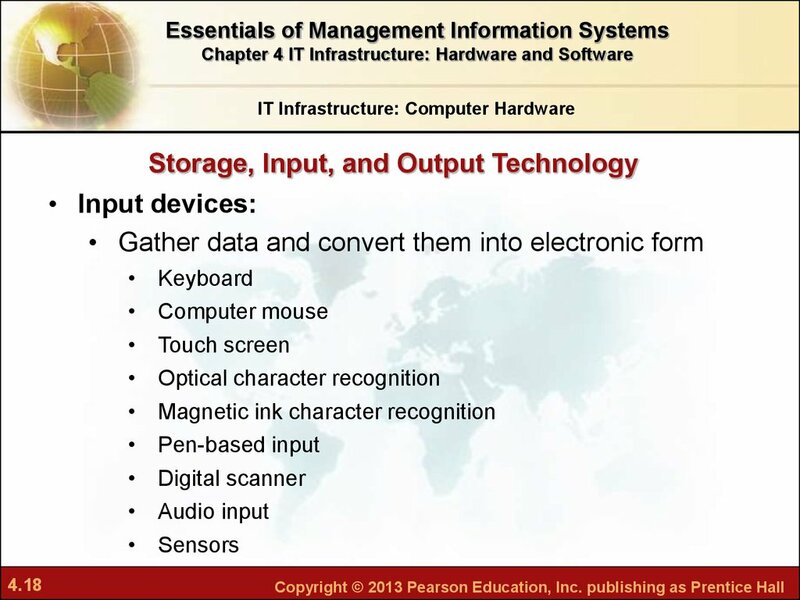 Should You Use Your iPhone for Work? 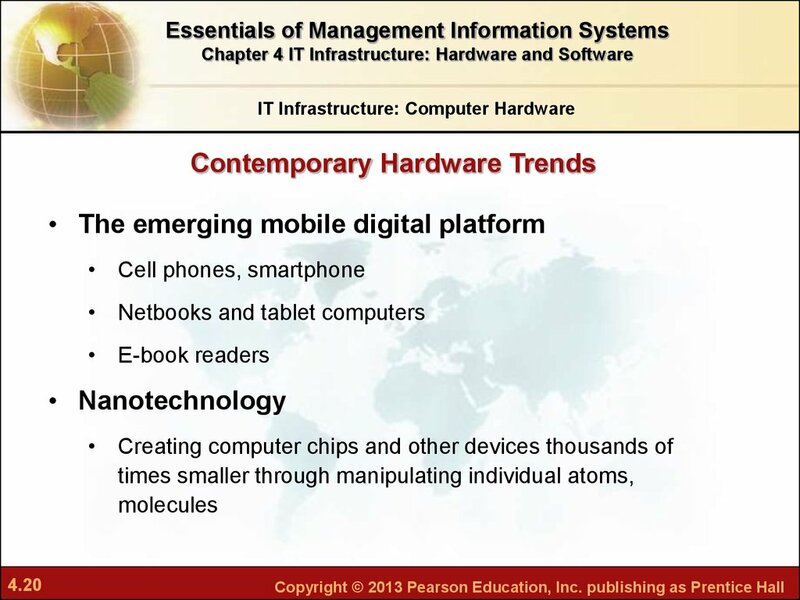 employees to use their personal smartphones for work? 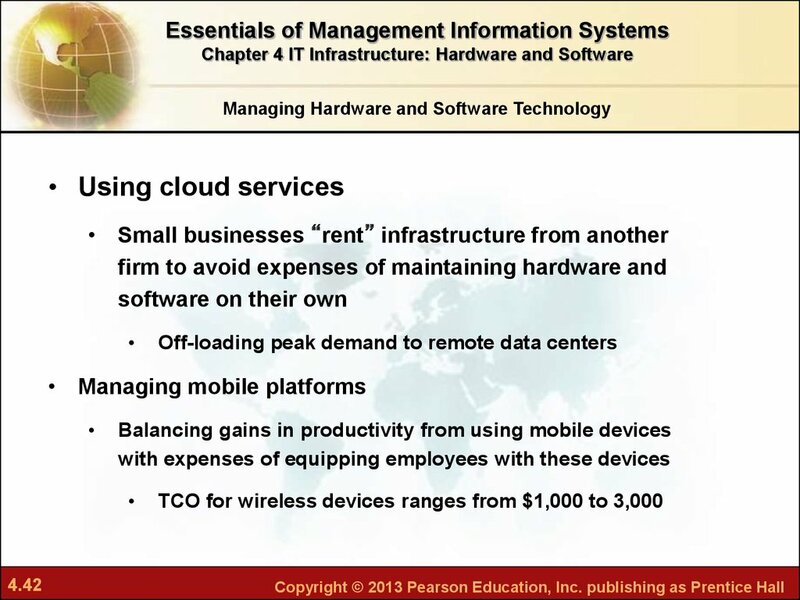 employees to use personal smartphones for work?